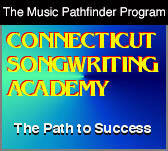 (THIS PROGRAM IS OFFERED REGULARLY BY APPOINTMENT THROUGH THE SONGWRITING ACADEMY, AS WELL AS FOR GROUPS AND CONFERENCES. The music industry is first and foremost a people-driven business, Success is based on networking and personal relationships. In taking a song from creation to realization, there are many roles that must be filled, and skills which must be brought to bear. Understanding how a person prefers to take in information, make decisions, and communicate with others gives you an immeasurable advantage in negotiation, selling, collaborating, and working as part of a group. What is really happening when there are "creative differences ?" What are your greatest strengths and gaps as a Writer/ Artist ? 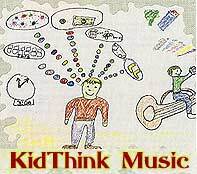 The answers to these types of questions can be made crystal clear in a program presented by Bill Pere, using the MBTI (Myers-Briggs Type Indicator) as it applies to the craft and business of music. 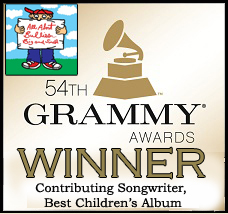 Bill has written several articles on the subject, published in various music industry publications. 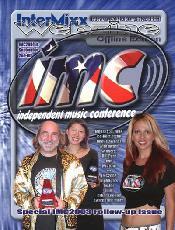 "Taking the Labor Out of Collaboration" was featured in the internationally distributed Songwriters Market book, and was called "groundbreaking" by editor Ian Bessler. The MBTI is the most widely used preference profiling tool in the world, used for more than 50 years, and taken by millions of people in all types of professions. It is amazingly accurate at describing eight essential characteristics which determine how we prefer to interact with the people and the world around us. 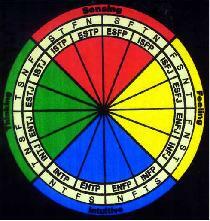 Bill Pere is a qualified MBTI practitioner, trained by the Association for Psychological Type. 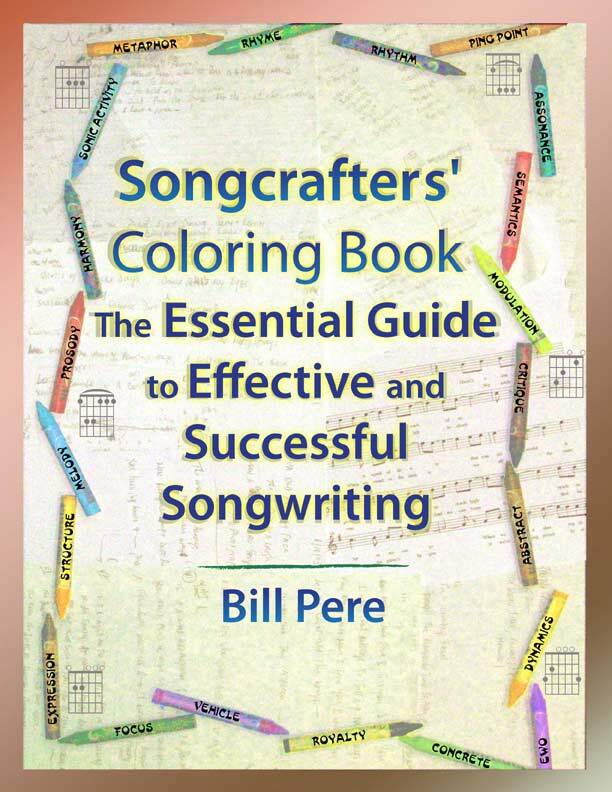 With three decades of experience as a professional songwriter, performer, producer, and President of the Connecticut Songwriters Association, Bill is uniquely suited to apply the power of MBTI preference profiling to the issues facing music professionals. Attendees agree that it is an eye-opening experience. This is a unique opportunity to benefit from an experience which usually is not available to the general public and which can be costly to obtain privately from a trained professional.